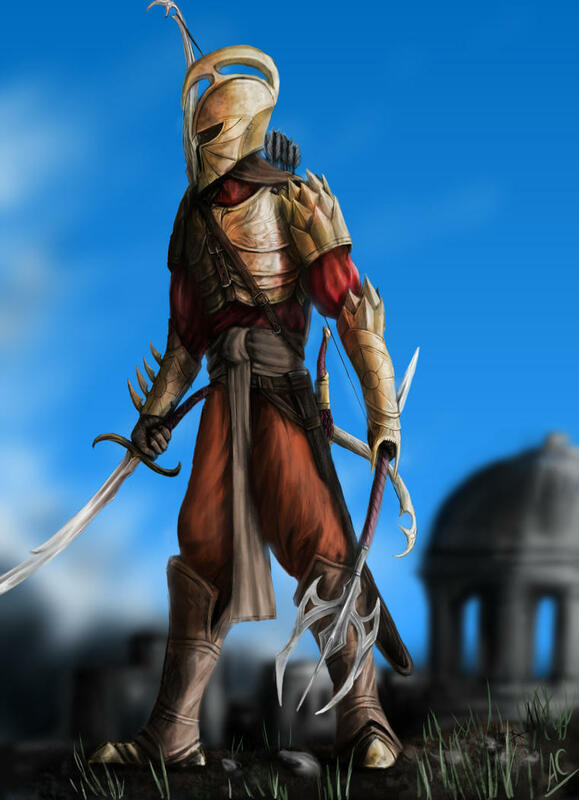 Since the Harondor Archers in Mordor have poison arrows as an upgrade instead of fire arrows why not just make the Harondor Archers used in Mordor and Haradwaith the same unit. This Harondor Archer would be able to upgrade it's self with fire arrows, but also use an ability to fire poison arrows (just like the Moria Goblin Archers). Also I'd suggest mention in the upgrade texts exactly what they do, for example: "Fire to Fire Arrows to increase this hordes damage towards structures by +50% and units by +25%"
Edited by saruman_the_wise, 01 May 2017 - 01:10 PM. Updated the Harondor Outpost entry. @Saruman - yes, they're supposed to be the same unit. First because you have stated that the Warlord will be able to recruit 3 free units, I would make him cost around 400/500 resources in order to prevent spaming or disbalance. Second, in the Harondor Outpost there are two units recruited on higher rank building. For the spearmen, I would propouse to use the description given from Gollum when he is telling the Hobbits about hte marching army that is entering the Black Gate. 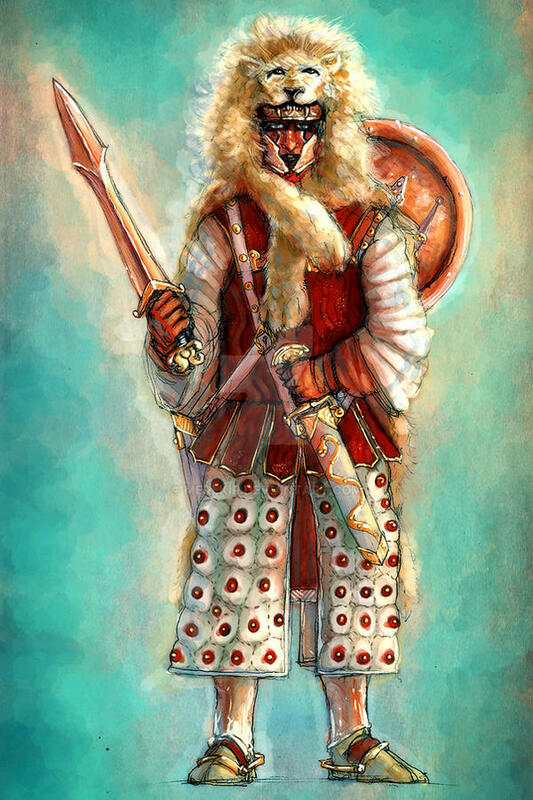 He is describing them as cruel warriors wearing scarlet and gold thus beign armored with thorn like shields and wearing sharp spears with red endings on the top. About the rank 2 archers, you can make them look like the ones that are mounted on the Mumak's howdah from the third movie. 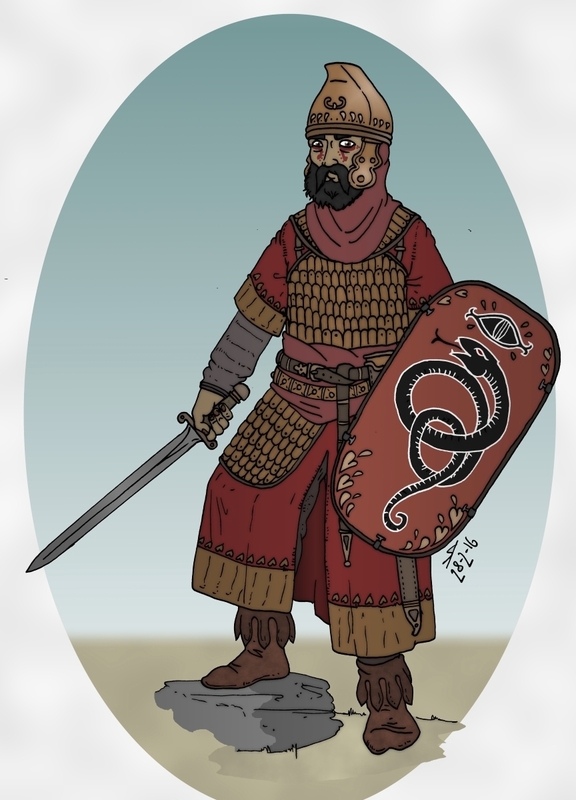 Also, about the tribal axemen, what do you guys think of giving them round shields and epsilon/crescent axes ? Hi Filip, welcome to The3rdAge and the AotR community. Unit costs are all placeholder, ballpark guesses. It may well turn out that you're absolutely right. For design: I think we'll be covering most of your suggestions. All Harondor units will look like variations of what we see in RotK and TT, marching with and riding the Mûmakil. That's the design that I decided to name 'Harondor', to create a sense of varying cultural styles and origins. In my AotR head canon, the Mahoud from Far Harad brought their Mûmakil and met up with an organized force of Haradrim from Harondor (led by Suladan) to march to Mordor and onto Minas Tirith. As to the Tribal Axemen, a weapon like THIS could certainly be amongst their arsenal. Thank you for replying Matjis that is absolutely the needed design for the axe! 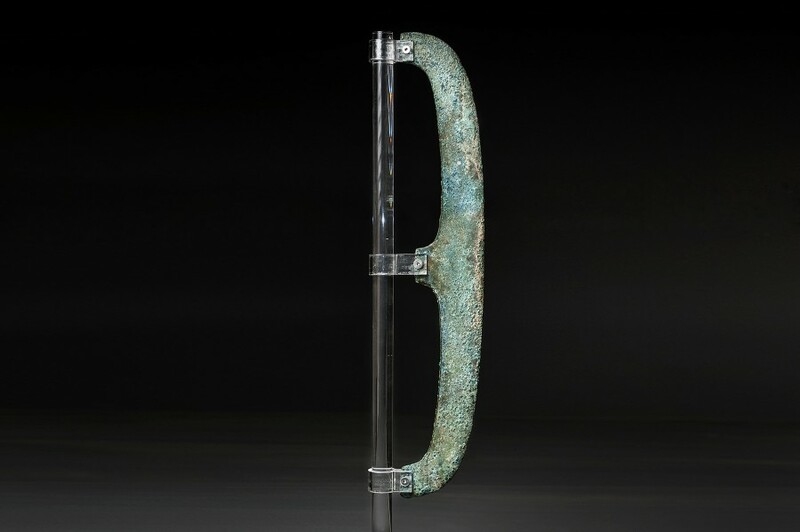 In fact this so called epsilon axe was widely used in bronze age Egypt, Nubia and Palestine. Also regarding the interpretation of the units, it up to you guys to decide their look so we were able in the Two Towers for 4 minutes to have a closer look to the haradrim ( in this case harondor ) army armor/ weapon showcase which fits perfectly for them in meaning of different types of spears and bows. 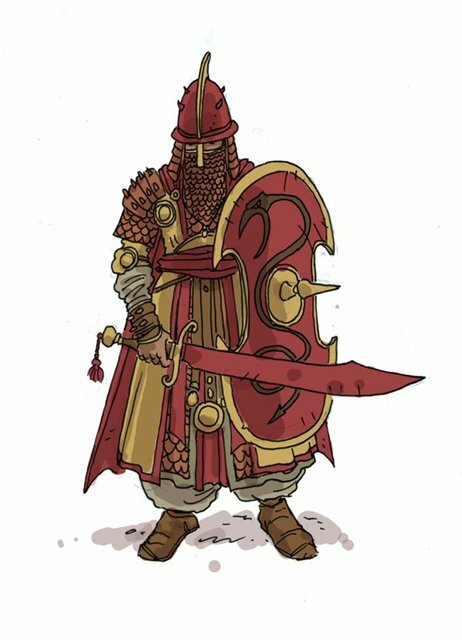 About the Pavilion of the Golden King, what do You think of adding some sort of desert elite unit like the GW "Watchers of Karna" or foot variation of Serpent Guard like in Third Age Total War since this faction already posses ond basic EG/MG cavalry and one LG cavalry unit ? That seems well thought out. Nice. Regarding further units like Watchers of Karna etc: time will tell. Right now the faction has a ton of units already, so I won't theorize any more. We'll see what gameplay requires once we get there. 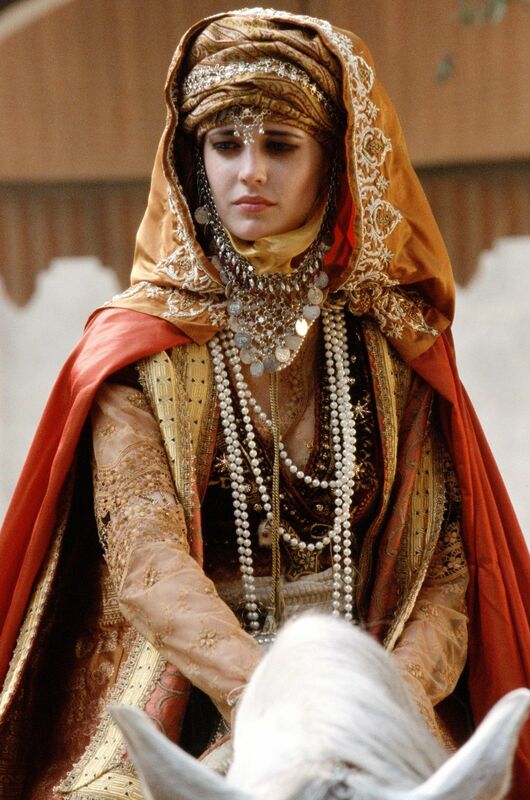 Suladan will look similar to Salahuddin from Kingdom of Heaven, I imagine. Makes finding a portrait reference a lot easier. Do you like the images that could serve as an inspiration ? 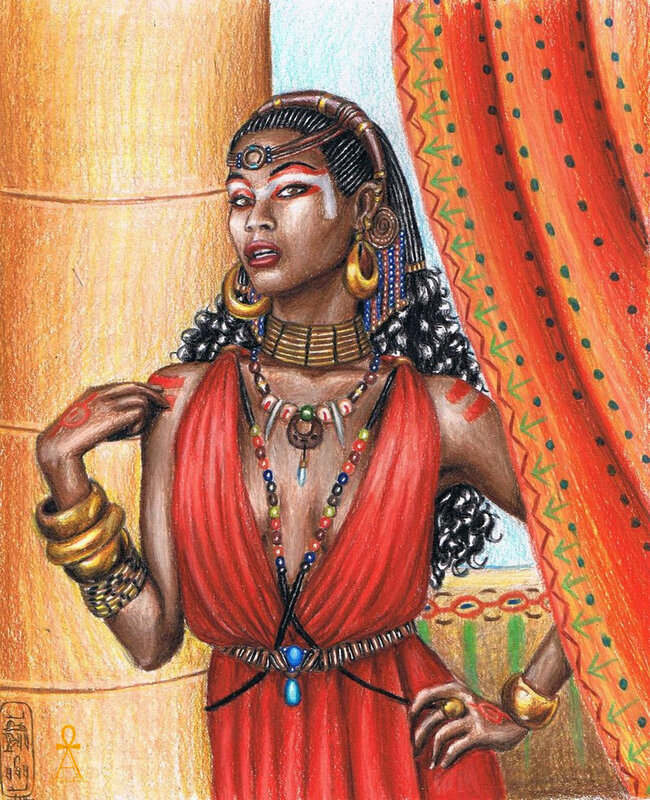 Hello i found some interesting pics about harad. Edited by sgtryan88, 03 May 2017 - 04:59 AM. Hopefully he'll be on the beast's head. Concerning your designs: I'm probably going to go for something more grounded. The Harondor units will all be based on what we see in the films - I'll pick out distinct variations for each of them (wicker back-pieces for the spearmen, the triangular chest/shoulder armors for the raiders, basic breastplates for the archers), while the Tribesmen will mostly be wearing torn cotton clothes dyed in washed-out reds and blacks, with leather waistbelts and arm straps. 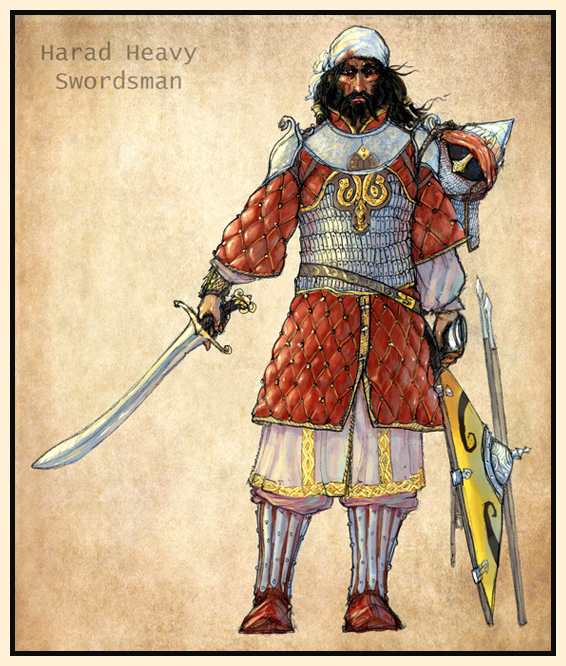 Something like this perhaps for the Harondor spearmen ?